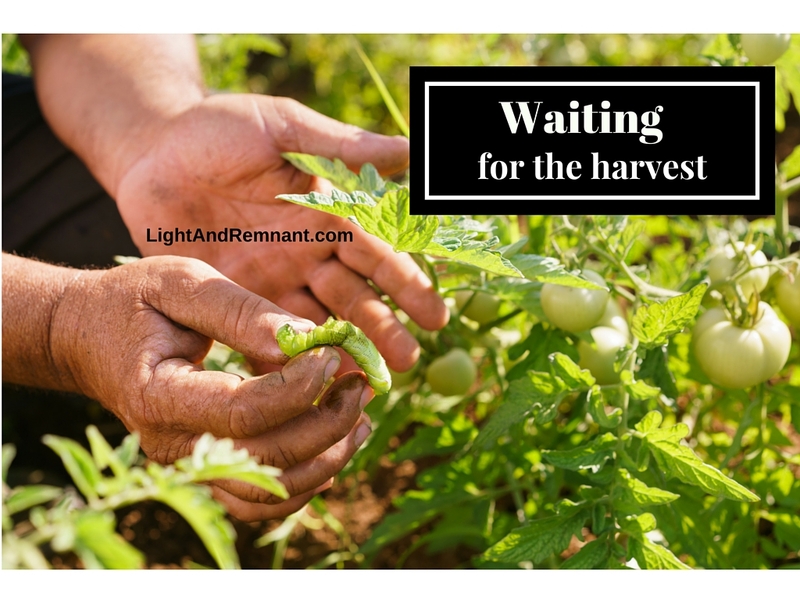 Are You Waiting For Your Harvest? Have you ever labored in an area where you have diligently planted, watered and fertilized your seed and yet the fruit or harvest hasn’t matched the labor? While those can be frustrating times, they are inevitable in some course of our journey. The important thing is to understand why…. Every year I plant a large vegetable garden in our backyard. I love working outside and I love watching the plants grow and produce. However, the last two or three years, although I have labored just as intently and even expanded the size of the garden, the harvest has grown smaller. This year I diligently worked to make sure my soil was good and planted at the beginning of the season to ensure the longest growing season possible. The plants grew and appeared healthy and blossoms started to appear… and then died with no fruit to show for all the effort. Frustrated, I went online to see if there was anything I could do to get the plants to produce and bring forth the final step…the harvest. What I found applied not only to the physical, but to the spiritual realm. Even before we had officially hit summer, the temperatures in my area shot up uncharacteristically early and by mid-June we began experiencing triple digit weather. While some plants can endure and enjoy such heat, tomato and pepper plants do not. While my plants were still green and healthy, there has been precious little fruit and now there were not even any blossoms remaining on the plants. After googling my dilemma, I discovered that even if the soil conditions were perfect, the water level perfect and all other conditions great for the plant, the high temperatures that had hit our area prohibited fruit from being produced…even if the blossoms were present. The plants were now working just to stay alive and could not produce under the firey, hot conditions. However, it went on to explain the importance of continuing to water and fertilize so that when the high temperatures backed off, that the plant would emerge from the crisis mode and once again begin to produce. Are you getting this? God’s creation always testifies of who He is. My garden was no different. It was speaking a deeper truth. This was no longer just about tomatoes. What has happened in the garden of your life? 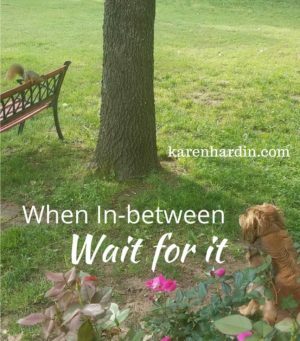 Are there areas where you have sowed, watered and labored and yet are still waiting for the harvest? You may have fertilized those seeds with the Word and with prayer and yet you have seen little or no fruit. I encourage you to take a step back and consider the temperature. For as we “labor” for God, whether that is through intercession, volunteer work, evangelism, etc, we are planting a field which more often than not results in seasons of firey challenges. Perhaps the heat has gotten so intense that you have wondered if your labor has been in vein still waiting to see the harvest. “When will it come?” you have asked. Genesis 8:22 reminds us, “While the earth remains, seedtime and harvest, cold and heat, winter and summer, and day and night shall not cease.” Seed time and harvest is a spiritual principle. If you have sowed, you will reap. The harvest may not come in the time frame that we expect, but the harvest will come. 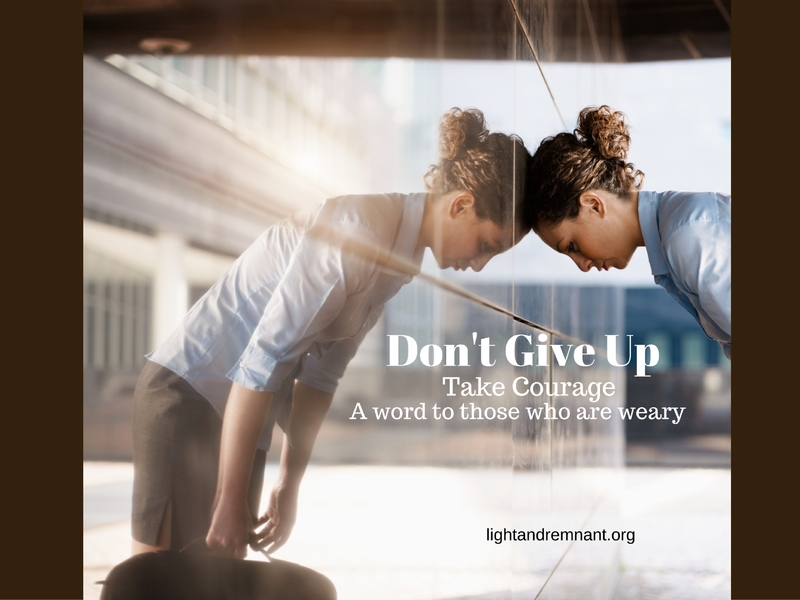 If you are walking through the fire right now, don’t give up. This too shall pass and once the temperatures have subsided and things return to a more normal flow, harvest will come, for it must. God’s word will not return void. Almost every God-given dream goes through a process. That process often involves death….and resurrection. Perhaps the field or dream where you have labored not only seems to have delayed its harvest, but to have died. And yet no matter what you see with the natural eye, the spiritual principle remains…seed time and harvest. Take hold. Harvest time will come for it must. As you wait for it, continue to water and fertilize the soil of your ground through fasting and prayer….Expect and call forth the blossoms to return and for your harvest to come and continue to water the ground in prayer. For you will see it with your eyes. Harvest is coming.